Friday Appointments Available! Walk-ins and Emergencies Welcome! Certainly you have heard of “Southern Hospitality” and the warm, friendly atmosphere for which many southern establishments are known. We extend that warmth here at Southern Dental Group along with uncompromising excellence in dental care. 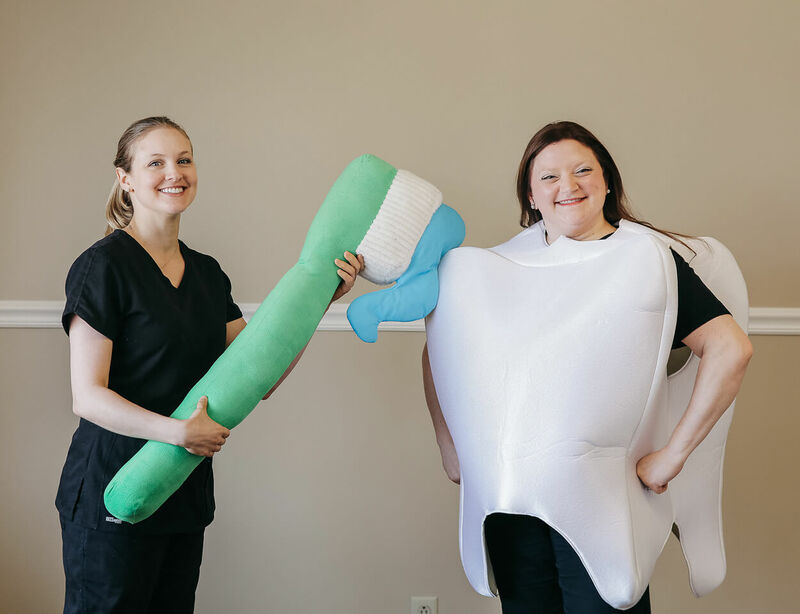 Between our welcoming staff, cutting edge dental technology, and superior dental treatment, you will come to know Southern Dental Group as the place where you receive the exceptional care you desire. Whatever your dental needs may be, we provide services and treatments to help you realize and maintain your healthiest, brightest smile. Our general dentistry services include comprehensive dental exams and professional cleanings to get you started on the right path toward optimal dental health. Cosmetic dentistry treatments provide you with a glowing smile that you will love to show, and our restorative dentistry will give you back a natural, youthful appearance. Welcome to Southern Dental Group where your best oral health is our priority. Contact us today for an appointment at any of our locations.